Ekwaro OBUKU is a founder member and coordinator of the Africa Centre for Systematic Reviews and Knowledge Translation (www.chs.mak.ac.ug/afcen/about-us) and the Uganda Clearing House for Health Policy and Systems Research (http://chs.mak.ac.ug/uch/) both situated at the College of Health Sciences, Makerere University, Uganda. 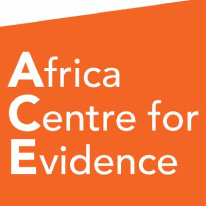 Ekwaro is a member of the Africa Evidence Network (www.africaevidencenetwork.org/) and has been key in building capacity for evidence synthesis and research to policy engagements with Scientists, policy makers and decision takers across Africa. As President of the Uganda Medical Association, Ekwaro is at the forefront of policy engagement operating at all levels including Office of the Prime Minister and the Presidency (www.uma.ug). He completed medical training at Makerere Medical School in 2003 after which he worked with disease control programmes for TB and HIV in Uganda. He tutors Systematic Reviews in the MSc. Clinical Trials Distance Learning course at the LSHTM and has recently started a course in Evidence Synthesis for Masters Students in Clinical Epidemiology and Biostatistics at Makerere University, Uganda. 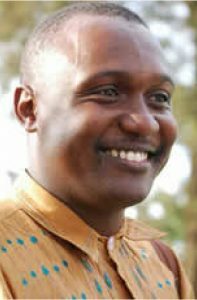 He is a PhD Research Fellow in Health Policy and Knowledge Translation at Makerere University and McMaster University with support from the International Research Chairs Initiative (IRCI)/International Development Research Centre (IDRC), Canada. Prof. Nelson Sewankambo and Prof. John Lavis are his sponsors. 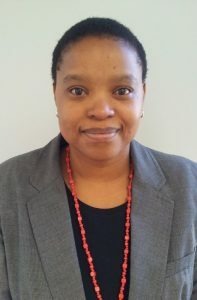 Ms Mapula Tshangela is currently the Senior Policy Advisor: National Sustainable Development with the South African National Department of Environmental Affairs (DEA). She was also seconded as the Acting Chief Director Environmental Management with the KZN Province Department of Economic Development, Tourism and Environmental Affairs for the period October 2016 to March 2018. Ms Tshangela was part of the team that managed the first national green economy summit in 2010, and subsequent conceptualization of the national green fund till established in 2012. She developed and continue to promote the environment sector research, development and evidence (R,D&E) framework that was approved in 2012 by the Environment Minister and Members of Executive Committee. The progress on implementation of this R,D&E framework was diagnosed and improvement areas prioritised through the UK DFID funded VakaYiko consortium project led by UK ODI, that she managed in South Africa during 2014-2016. Ms Tshangela was previously Director: Cabinet & Cluster Policy Coordination and Deputy Director: Pollution and Waste Information. Before joining DEA in 2007, Ms Tshangela was with Eskom electricity enterprise from 1997, working in power generation, distribution and corporate head office positions including as Senior Environmental Advisor, Environmental Practitioner and Chemical Laboratory Technician covering areas related to waste, air quality, sustainability performance, impact assessment, environmental management systems, water cycle chemistry, chemicals analysis and quality management. Among other professional roles, Ms Tshangela is also the Chairperson of the SEED South Africa Steering Committee and a Board member of SEED global. She is also a Board member of the Council for Build Environment for the period 2014-2018. 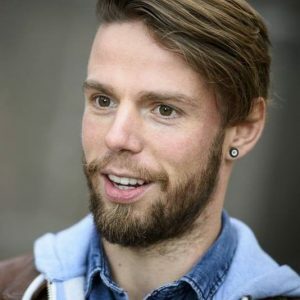 Neal is an evidence synthesis specialist, conducting systematic reviews and systematic maps on a range of topics, from human wellbeing and protected areas to climate mitigation and agriculture. Neal also helps to develop evidence synthesis guidelines with the Collaboration for Environmental Evidence, most recently leading the creation of ROSES, reporting standards for environmental evidence syntheses. 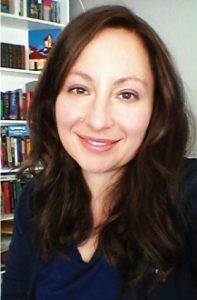 Neal’s main interests relate to increasing efficiency and transparency of evidence synthesis methods, and is particularly interested in the role of technology. Shanil Haricharan has a diverse professional work experience in the public sector as a senior official and advisor over the past 22 years in all three spheres of government, specialising in public management, leadership and organisational development. Promoting the use of evidence in public sector decision-making is a special interest area. 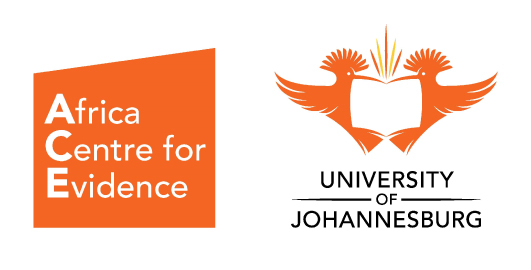 To this end he has consulted to the South African Presidency’s Programme to Support Pro-poor Policy-making (PSPPSD) and the University of Johannesburg’s BCURE. Currently, he teaches public leadership and organisational behaviour on a MPhil programme at UCT’s Graduate School of Development Policy and Practice. 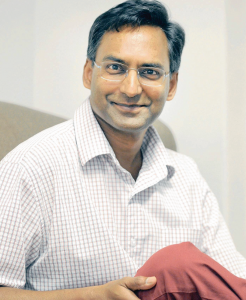 For the past 12 years, Shanil has served as a senior technical advisor at the Technical Assistance Unit (TAU) and the Government Technical Advisory Centre (GTAC), agencies of the National Treasury. 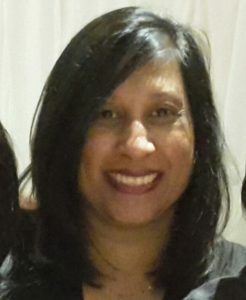 Ms Dayal currently works as the director of research in the Department of Planning Monitoring and Evaluation within the Presidency of South Africa. Research experience in poverty, public health, gender and disability studies gained during her employment at the Human Sciences Research Council from 2007 to 2014 has provided her with the necessary experience and skills in bridging researchers and policy makers towards critical national priorities grounded in the Social Sciences. She has a Master’s degree in Public Health and is a qualified Occupational Therapist serving the public health sector from 1993 to 2007. She is championing evidence synthesis as a methodology for building public sector capacity, has facilitated effective use of research and other evidence, and is developing a responsive knowledge-brokering service to meet the demand for quality evidence by decision makers. She strives towards bringing together the two worlds of research and policy in transforming society and pursuing developmental objectives.